Uber Wins an Appeal to withdraw Taxi License in London. The Uber taxi company is once again formally on the road in London after it has won an appeal against the non-renewal of its license on Tuesday. The company has received a temporary permit for fifteen months, writes MAG Mania. The London transport authority decided in September 2017 not to renew Uber’s license because, according to the regulator, the company took inadequate responsibility to ensure safety and public order. A judge has now determined that Uber is now suitable for a temporary permit. Uber stays on the road for fifteen months. In the appeal, the taxi company went for a license of five years. A lawyer from the London transport authority has said that Uber pays the legal costs of 425,000 pounds. Sadiq Khan, the mayor of London, has declared via Twitter that the London transport authority closely observes uber during his new permit, said it does not matter how big or powerful they are, still need to follow the rules. 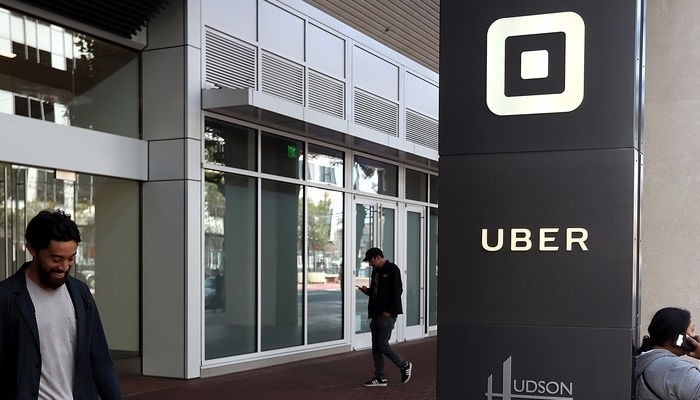 Uber was still allowed to stay active while awaiting the profession, which meant that the company never got out of the way in practice in London.